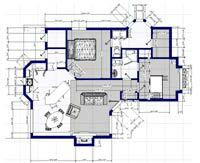 See What Your Remodel Will Look Like Before You Invest! 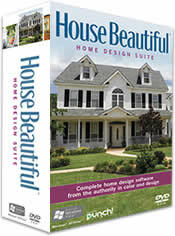 Everyone who is, or ever has, contemplated a home improvement, changing their interior decorating, painting a wall, changing window decor, installing new flooring, modifying their landscaping, or a major remodel of their home with the addition of a second story or a new room has faced the same dilemma; "what will my home look like after the project is completed? 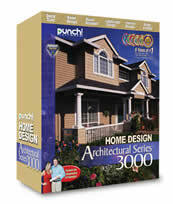 Technology has now come to the aid of professional designers, architects, home handymen, and handywomen by providing software programs that perform and display, in 3D, as shown in Figure 1, all aspects of home improvement, from decorating, to landscaping and even the addition of a second story or a room on the side or back of the home as if they were completed. 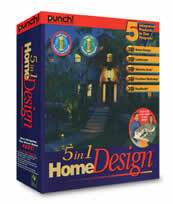 Starting with a basic plan, as shown in Figure 2, these software design programs are extremely simple to use - they have been designed for the layman! They do not require a formal education in computers, design, drafting or construction. 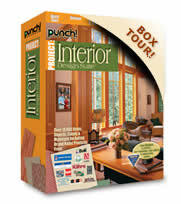 For a homeowner or a professional interior designer or decorator these software programs allow you to drag and drop images of interior furnishings such as chairs, tables, sofas, lamps, and buffets. You can even hang pictures on walls and change the flooring, both color and material. Do you want to know how the room would look if the colors were different? One click and you can see the room in any color you desire. Change window coverings from blinds to drapes, add a chandelier in the dining room, or change your kitchen appliances from white to black and then to silver. The programs are so detailed that you can see different fabric choices on sofas and the throw pillows that accompany them. You can see where shadows will appear depending on the style of light fixture that you choose. Will French doors suit the entry to the family room? 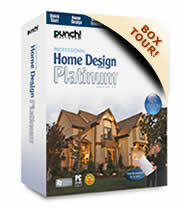 It’s an expensive exercise to install them and then determine that they do not work with the rest of the décor. 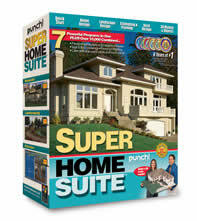 With the software programs available you can add the French doors before you invest! 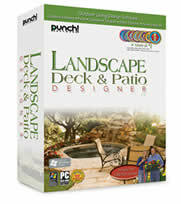 Will a 20 x 30 foot deck look ridiculous on the back of your home? Will there be enough room for a swing-set and sandbox for the kids if you add a water feature to your landscaping? Should the fence be painted white or left natural? 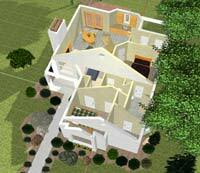 All of these questions can be easily answered by doing your landscaping in virtual 3D reality. Having a problem visualizing whether your new second story addition would look better with a shingled gable roof or a metal or clay tile mansard design? 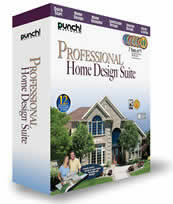 With the software programs, you can change roof design and/or materials with a click or your mouse. Homeowners spend tens of thousands of dollars remodeling a kitchen or bathroom and never really know how it will appear until it is completed. Now you can make major or minor modifications to any design without cost. And, to make viewing your proposed changes ultra convenient the software provides you with 3D viewing, which means you can literally see the room from any angle you choose. How would the room look if you are sitting on the sofa or standing at the entry or in front of the window – click your mouse and see what others will see! 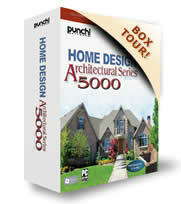 Note: You can also purchase full sets of house and cabin plans at greatly reduced prices! Software that you pay a monthly or yearly service fee, that resides on a company’s remote computer server that you manipulate via your computer. 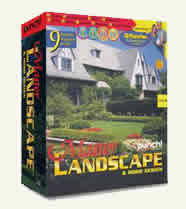 Software that your purchase and own, that will reside on your computer, in a similar manner to any other computer program. There are advantages and disadvantages to both products. 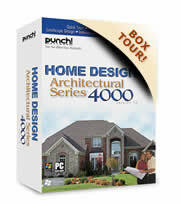 If you are going to purchase the program and load it on your computer, you will require that the computer meet the technical necessities of the computer program as to speed of the processor, memory and disc storage space. If you are on a dial up network rather than an Internet broadband service than it is probably wise to buy the software program outright. The biggest advantage to using a service is that the software is constantly being enhanced and you do not pay extra for those enhancements. As well, the power of your computer is not as important because it is the company's server (computer) that is doing all the processing. 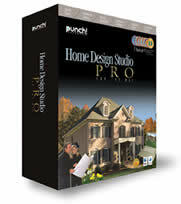 Computer design software is a solid investment for anyone planning to do any amount of decorating, renovation, remodeling or landscape work to their home and property.